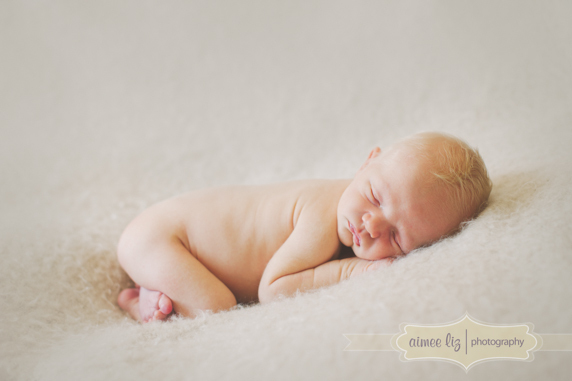 Everything about this little guy is cute cute cute. 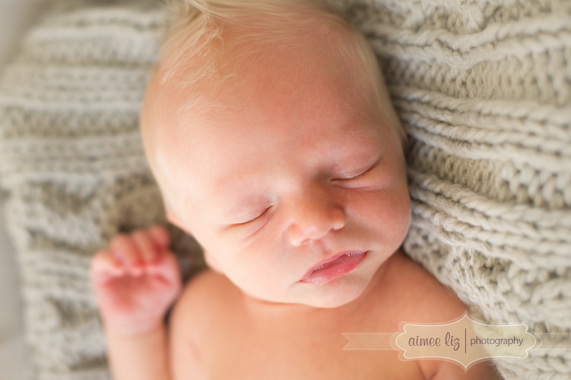 From his nickname Jax (short for Jackson) to his full head of light blonde hair. 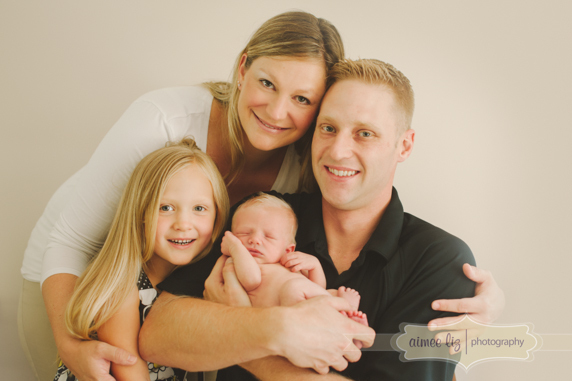 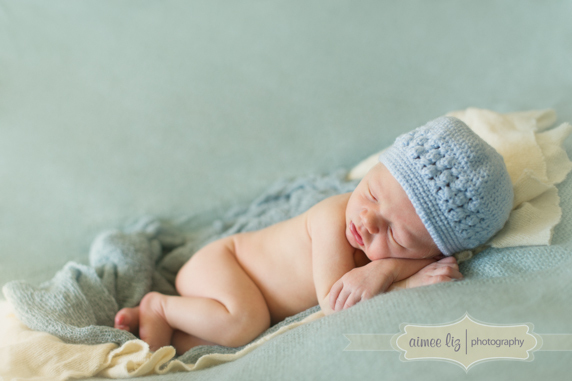 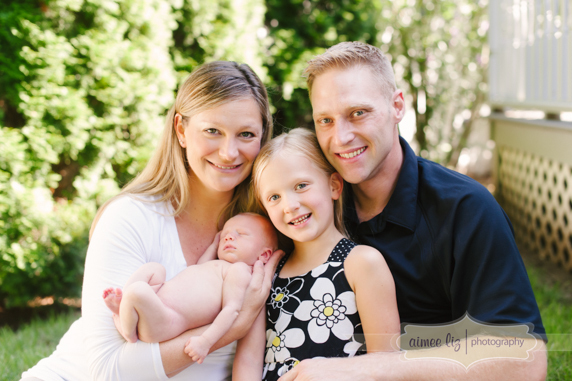 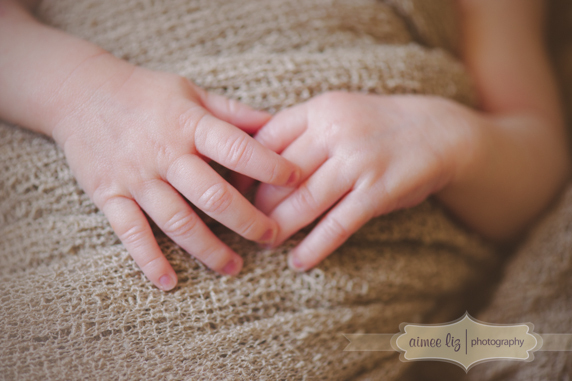 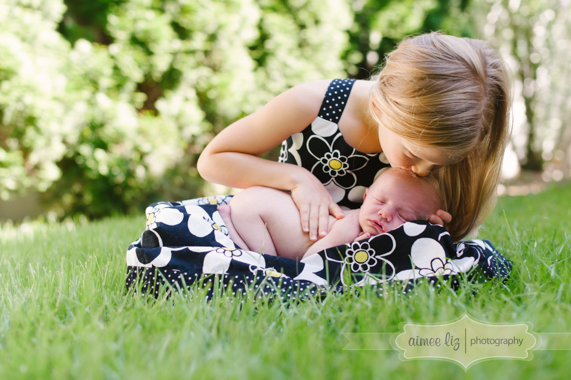 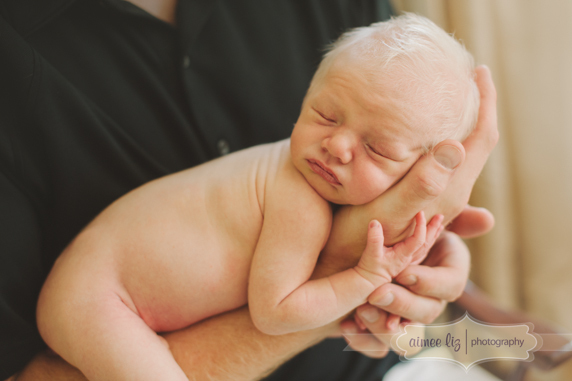 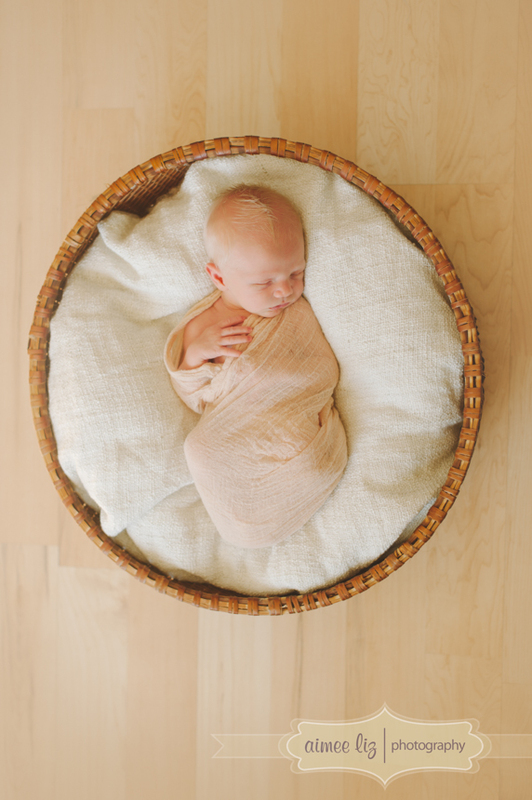 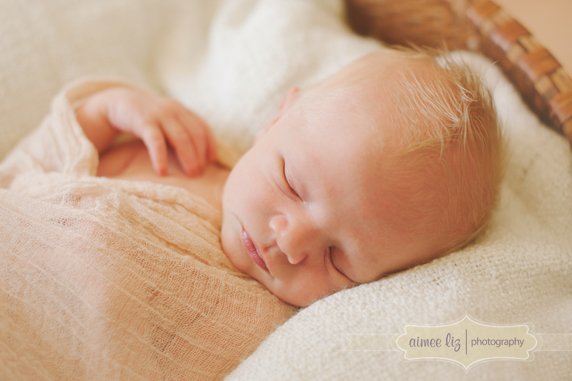 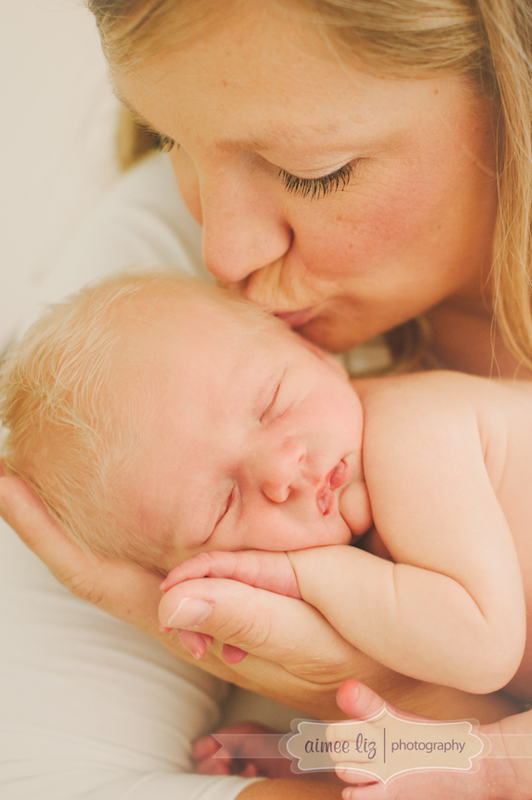 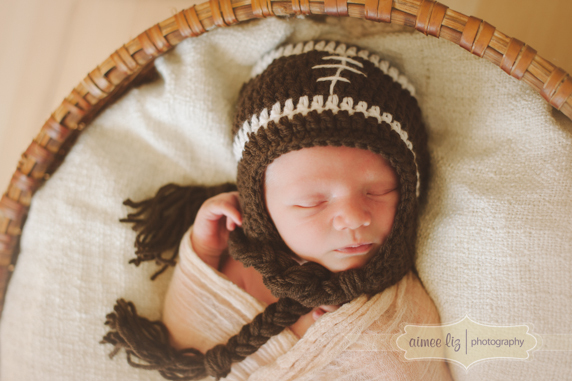 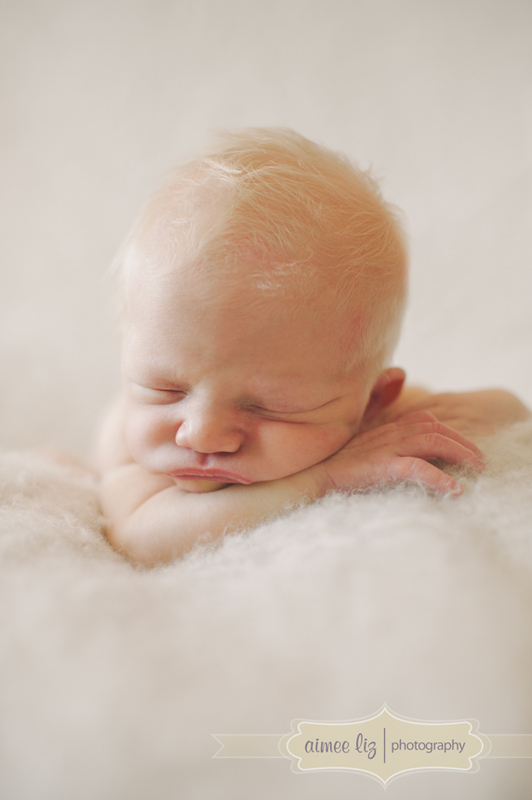 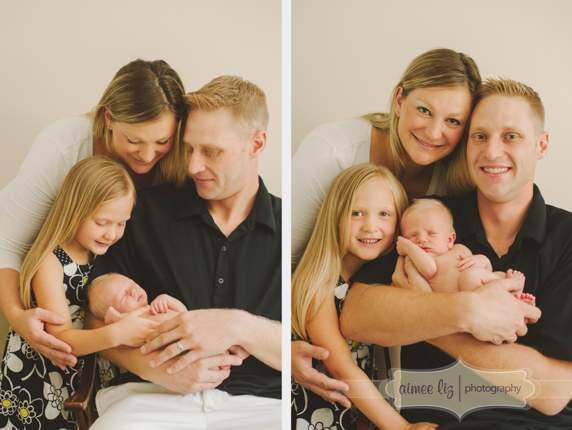 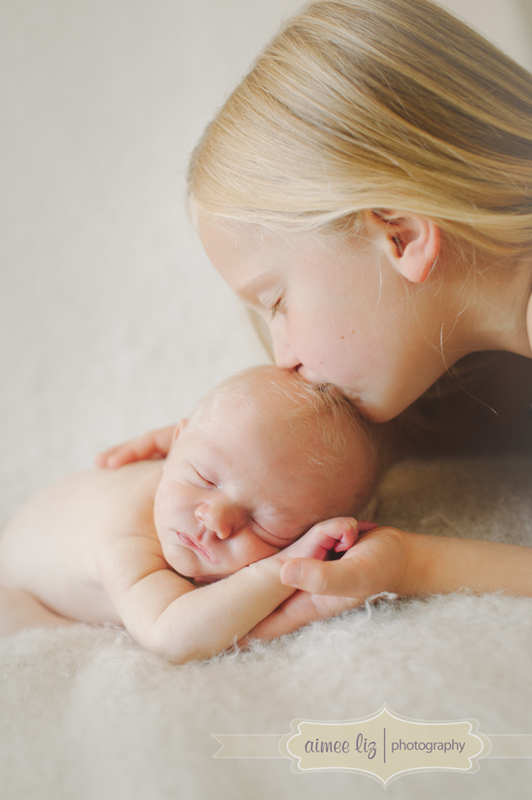 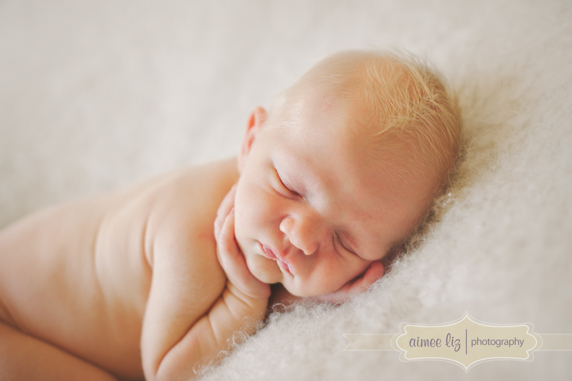 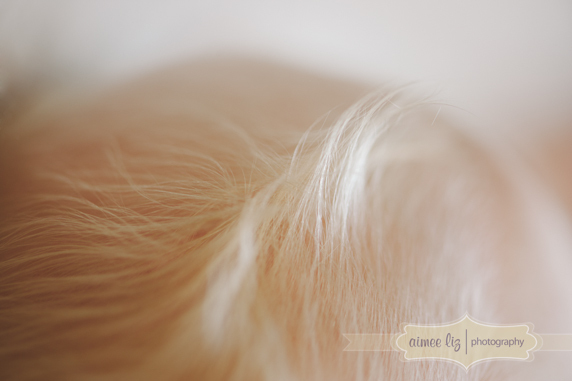 I had a great time visiting this family last week for his newborn session. 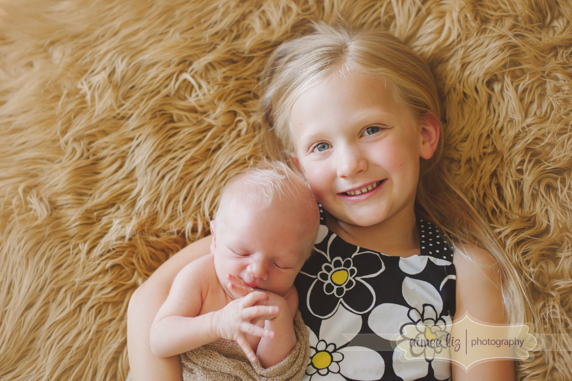 Such nice parents and such a great and super helpful big sister.